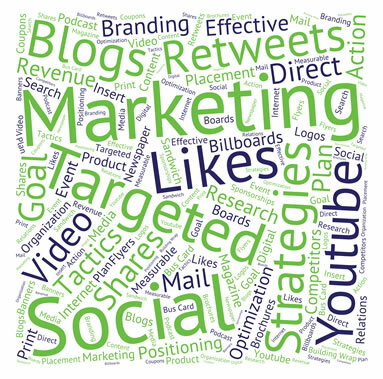 Would your DMO be brave enough to run this campaign? 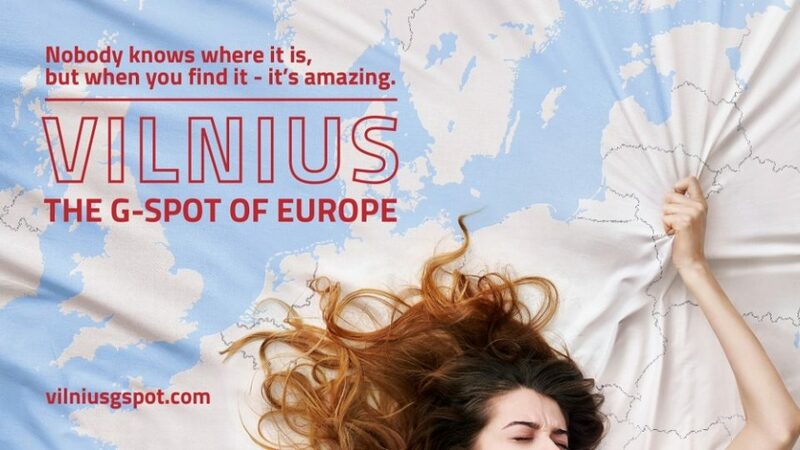 The raunchy tag line alongside an image of a woman lying on bed sheets printed with the map of Europe, grasping a handful of fabric where Vilnius is located, appears on London and Berlin billboards. A campaign San Angelo used in the 80s to promote their destination. Marketing Magazine speaks with Tourism Australia CMO Lisa Ronson about the Australia brand, and how the organisation’s focus is on delivering fewer, bigger and better initiatives.